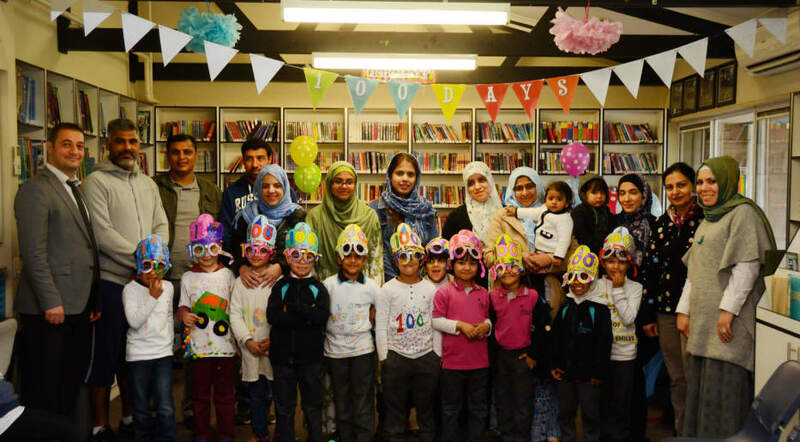 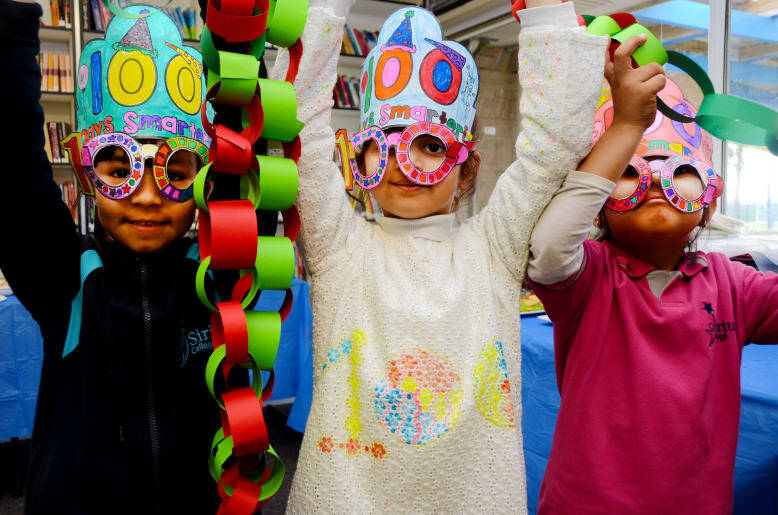 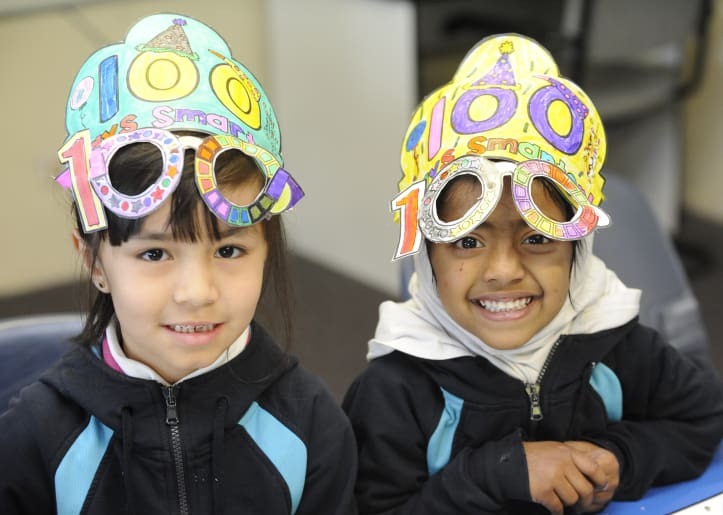 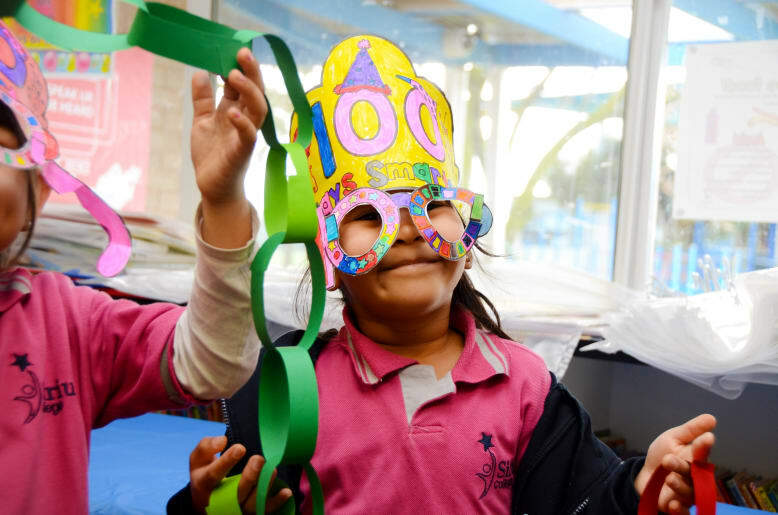 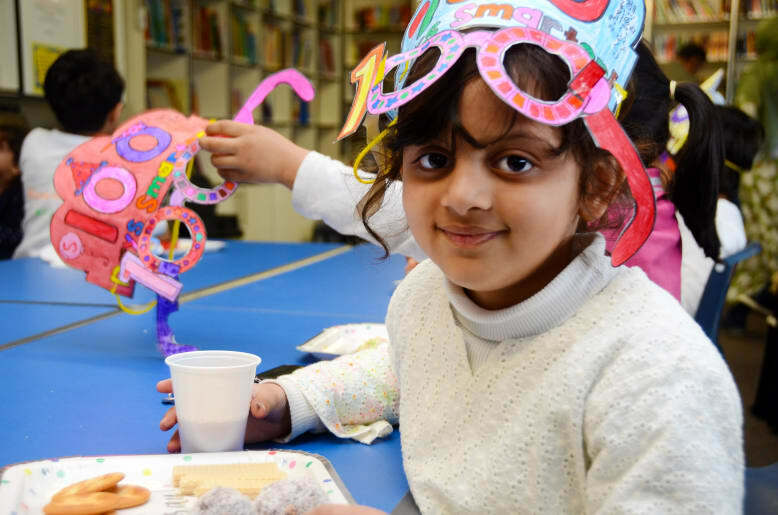 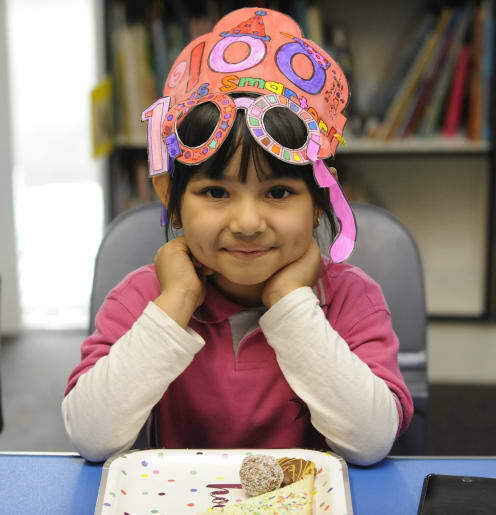 Sirius College marked 100 days of school with a celebration this week. 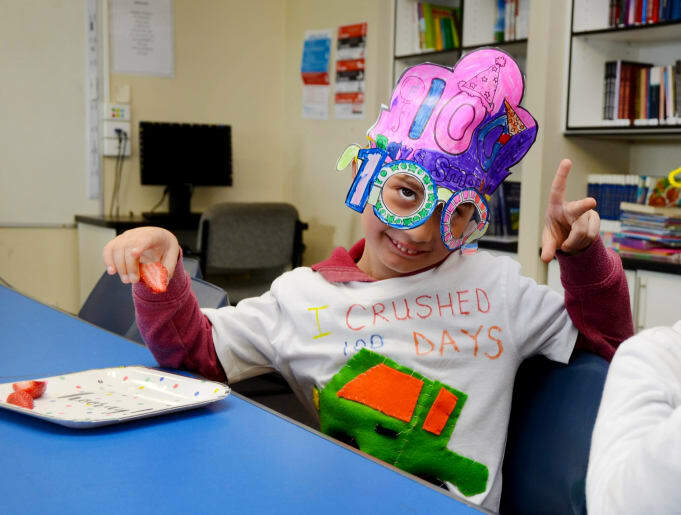 Pictures: Liz Mellino and Megan Fisher. 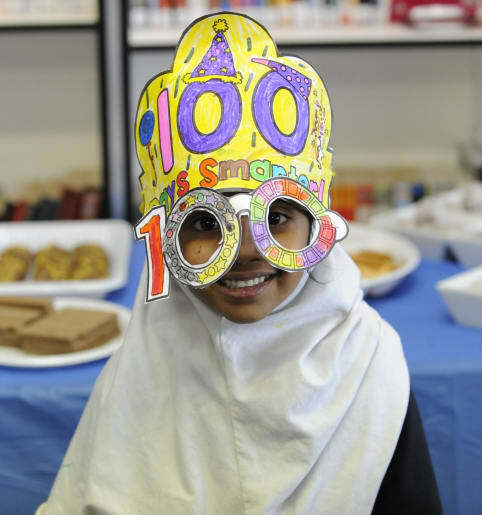 Pictured is Hibba Changizi and Zunaira Eshaal. 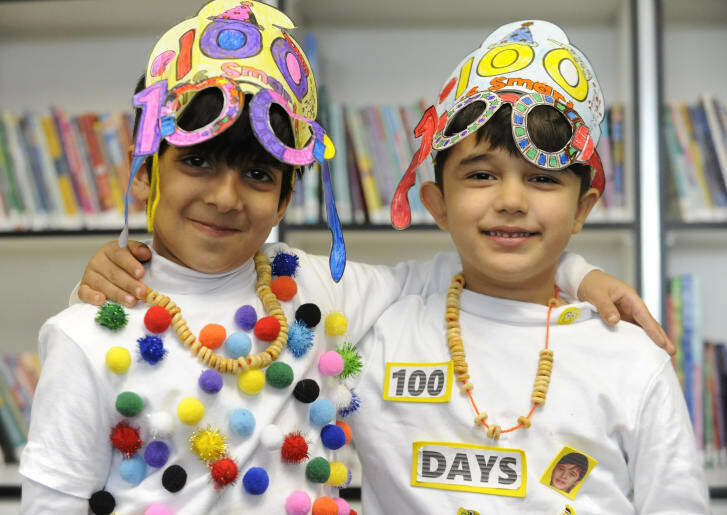 Sajaad Hameed and Mohammad Almusawi. 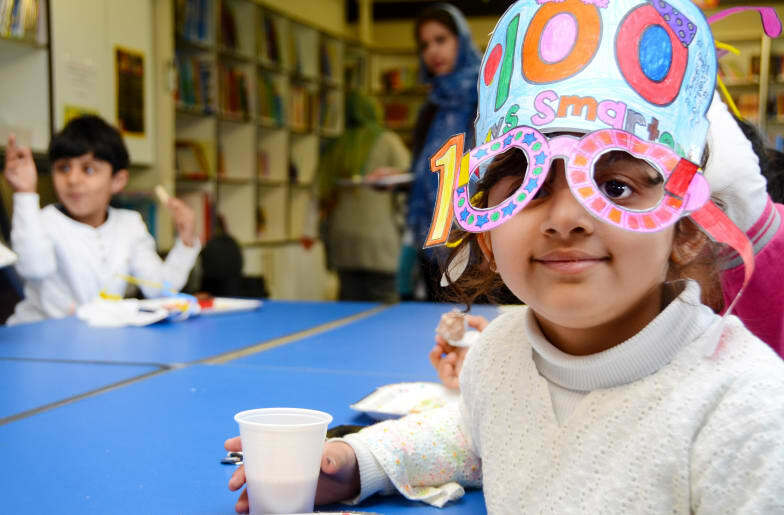 Hibba Changizi, Ayat Fatima, Sara Zaydi.